Don’t let go of baby’s hand: thanks to the quick and easy one-hand folding mechanism, this sleek city stroller folds into a compact, self-standing package – perfect in restaurants, a small car, or in your hallway. 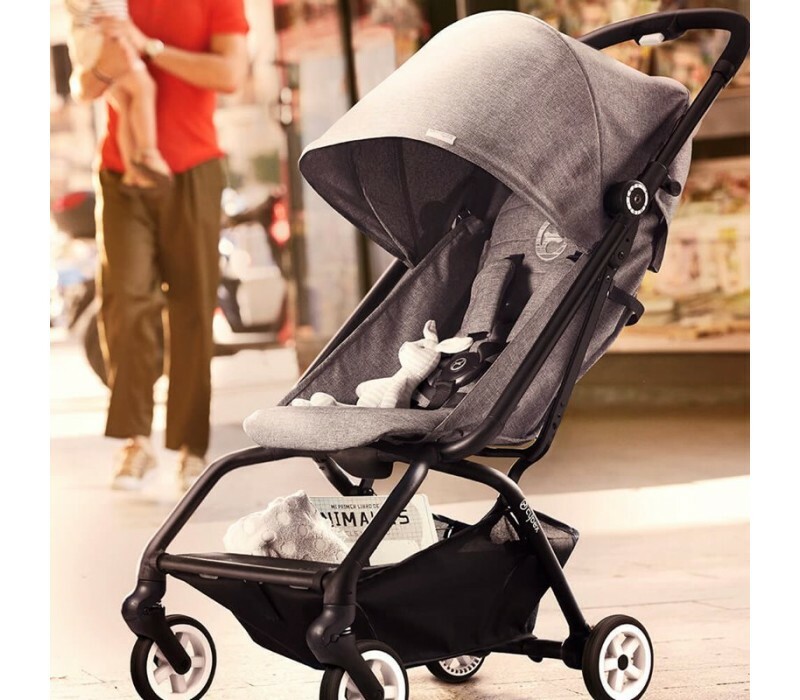 The stroller’s small footprint makes navigating narrow city streets and crowded places a breeze. 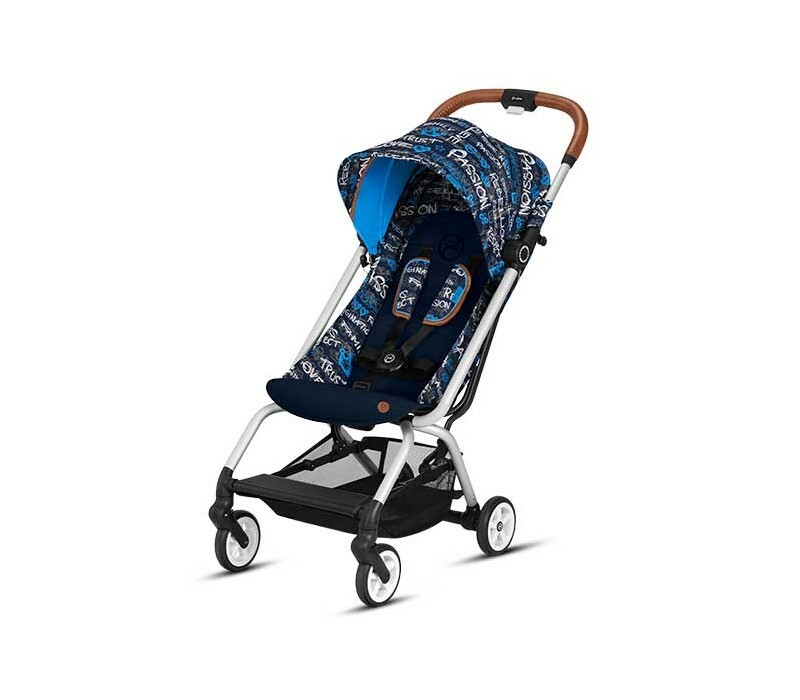 As a 2-in-1 travel system, the Eezy S is compatible with the renowned CYBEX & gb infant car seats, which makes the stroller suitable from day one. Don’t let go of baby’s hand: thanks to the quick and easy one-hand folding mechanism, this sleek city stroller folds into a compact, self-standing package – perfect in restaurants, a small car, or in your hallway. The stroller’s small footprint makes navigating narrow city streets and crowded places a breeze. 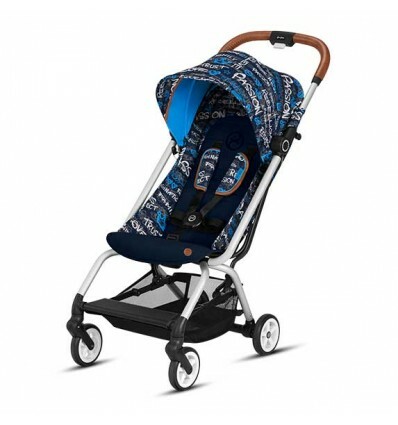 As a 2-in-1 travel system, the Eezy S is compatible with the renowned CYBEX & gb infant car seats, which makes the stroller suitable from day one.